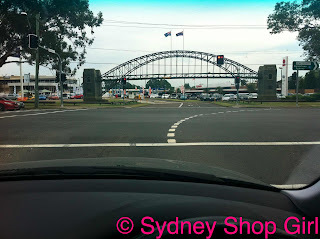 Sydney Shop Girl: Heeding the Call Of Our Australian Lambassador on Australia Day. Heeding the Call Of Our Australian Lambassador on Australia Day. How was your Australia Day? 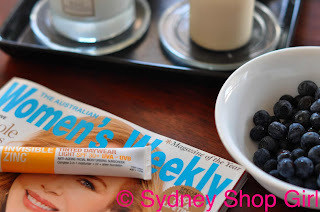 Besides stinking hot and airless if you were in Sydney today. I made the pilgrimage to work to the soundtrack of Triple J's pre Hottest 100 party on the radio. 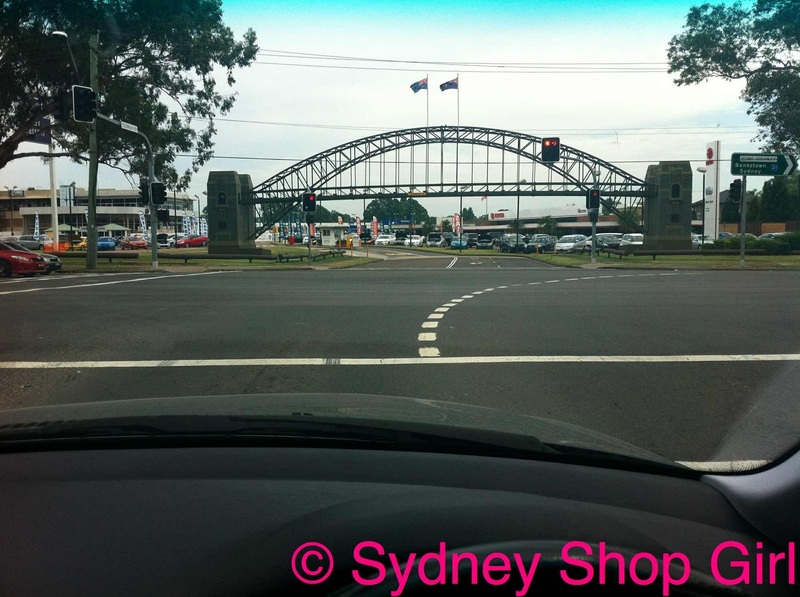 The Hume Highway Harbour Bridge looked resplendent in a sea of eerily quiet road. I'm not being a martyr or anything but I drove home to the start of the Hottest 100. One of the things I love most about Australia Day is its celebration of the diversity of being Australian. There's the great music and fun of our national youth radio network and it's live music festival Big Day Out. It's the one day of the year I drive down streets lined with the youngsters all dressed up for BDO in crazy and impractical festival gear. There are also the Australians honoured on the Australia Day Honours List. The List is a reminder to me of the very different, generous and inspiring people who have done so much in their chosen fields not only for themselves but for the nation. 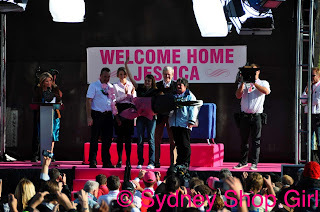 Jessica Watson was named the Young Australian of the Year. 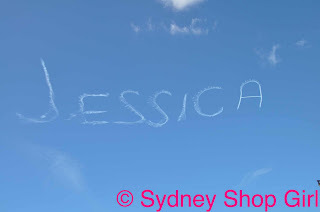 I still remember camping out at the Opera House waiting for Jessica to sail into the harbour. My personal favourite was our local hero in New South Wales - Don Ritchie. Mr Ritchie has helped save at least 160 (by his estimate) people from killing themselves off the sheer rock face near where he lives. He patrols the area regularly, pulling people in from the rocks and inviting them to his home for breakfast. There were times when he got there too late or felt a person slip away as he tried to hold on but he still wakes up the next day to do it all again. I didn't make it to anything exciting for Australia Day this year but I made up for it by eating for the nation instead. Don't freak out, a 20 pack is not as big as it may seem on the ad. 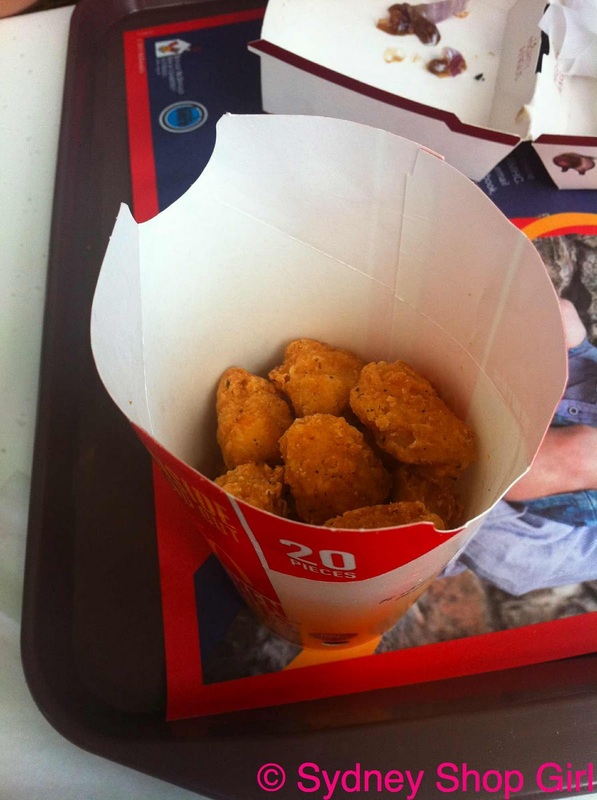 It's sort of patriotic but Mr SSG and I discovered the new chicken nugget things at Maccas today. Shane Warne is the spokes person for the range. When he's not with Liz H I guess. They are So Good (the chicken). I rate them far higher than KFC's popcorn chicken. You have been advised. Then I decided to get a bit healthier with a bowl of blueberries. I'm still trying to get through the Nicole Kidman article in this month's AWW. That tube of Invisible Zinc tinted moisturizer couldn't have come at a better time. I'm running out of my current tube of Clinique. 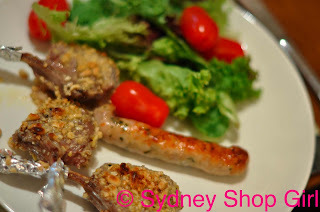 We finally got into Australian territory with dinner. 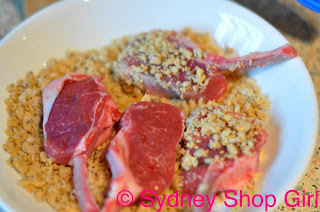 Lamb cutlets! Sam Kekovich, Australian Lambassador, I heard you call to arms. I conferred with Donna Hay over 'No Time To Cook' and a glass of sparkling water and we came up with lamb cutlets with a pine nut crust. 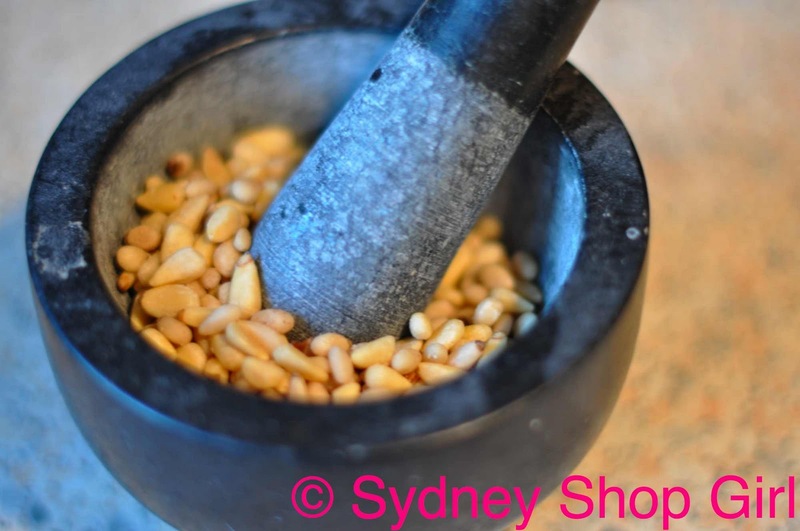 Which I enjoyed because I got to use my mortar and pestle for actual cooking as opposed to a backdrop for my kitchen photos. Sam must be getting serious endorsement dollars. 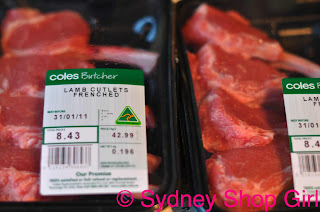 Frenched lamb cutlets are $43 a kilo at Coles!?!?! Here are the said cutlets getting the full treatment in crushed pine nuts. All those essential nut oils must do wonders for the meat. It smelled great too. 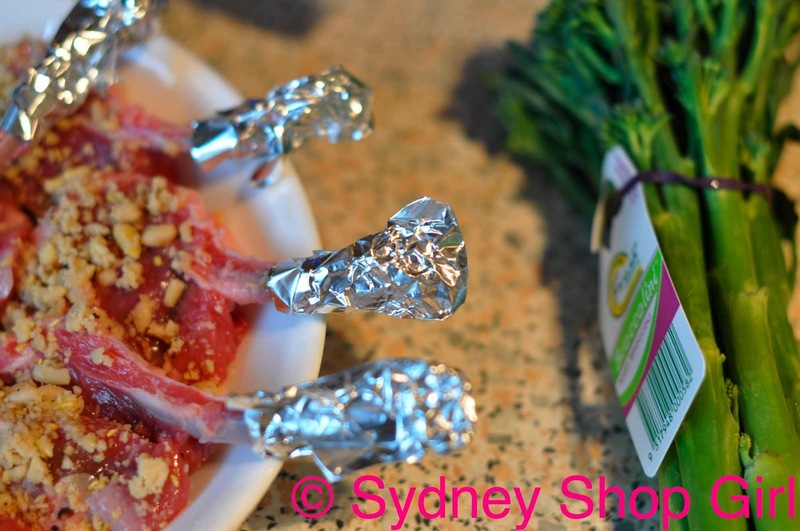 Then I went high fashion by wrapping the cutlet 'arms' in alfoil. They are French after all. 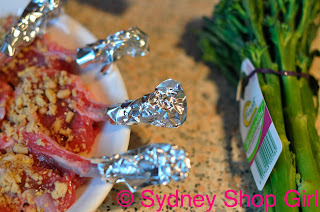 A little textured metallic never did a lamb cutlet any harm. I'm also a new fan of broccolini. Nothing goes to waste with these. So dinner ended up being a sort of fry up / barbecue created on the oven grill. I went for fusion by using my Japanse sesame seed salad dressing as well. Hope you're having a lovely evening. Not too long to the weekend now, at least. Sam Kekovich clearly did his job - there were about five packs of lamb at my Coles when I went this morning, enroute to Hottest 100 BBQ. O M G I LOOOOOOOOOOOOOOOOOVE the Maccas chicken bite thingys.. I call them chicken ninnies!! YUM!!! I agree with you about Don Ritchie, I saw an Australian Story about him - what an amazing soul. I wonder if he can be nominated again? He is a clear, clear winner in my books. I love lamb cutlets - they are fantastic! But yes, the price is insane... Cheaper to eat money frankly. We decided to go Aussie and had lamb burgers followed by pavlova. Delish.